Here is a good Kerala house plan at an area of 3400 sq.ft. This house is well luxurious with all the latest facilities.This Kerala home design is designed by Greenline Architects.It’s 4 BHK house with a modern design.Good for a people looking for different Kerala style house design. Ground floor : 2200 sq. ft.
First floor : 1200 sq. ft.
Total Area : 3400 sq. ft.
Get free designs and plans straight to your inbox whenever we publish! Are you an architect or a designer? Do send us your works to [email protected] and we'll publish them for absolutely free! Get our hand picked designs and plans straight to your inbox! Affordable Basic 3BHK home design at 1300 sq.ft. 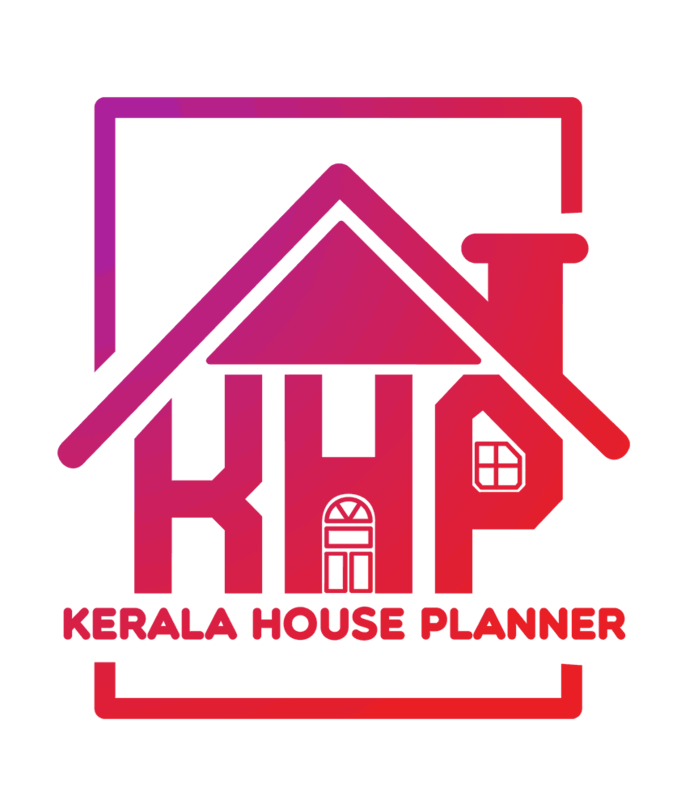 Copyright © 2011-2016 KeralaHousePlanner. All Rights Reserved. Enter your email to get access to our best DESIGNS and PLANS.